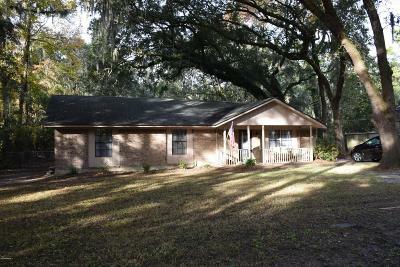 Brick home located on .45 acre lot with fenced in back yard. 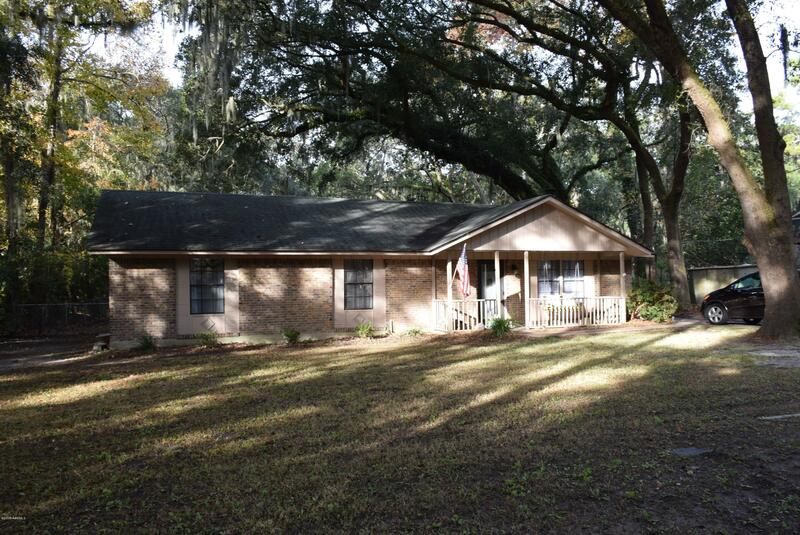 1110 Coleman Ln is centrally located to all that Beaufort offers.. within walking distance to the Spanish Moss Trail, Southside Park, public tennis courts, Mossy Oaks Elem and Beaufort Middle Schools. Also close to Beaufort Memorial Hospital, Parris Island, Downtown Beaufort, Port Royal, shopping and dining. Updates include new lighting fixtures, kitchen that opens to additional dining/living space, newer refrigerator, master bathroom fixtures. Home features large master bedroom with private bathroom, separate family room with wood burning fireplace and a laundry/utility room off of kitchen. Septic tank pumped spring 2018, HVAC serviced in Aug 2018 and trees inspected and trimmed in Oct 2018.